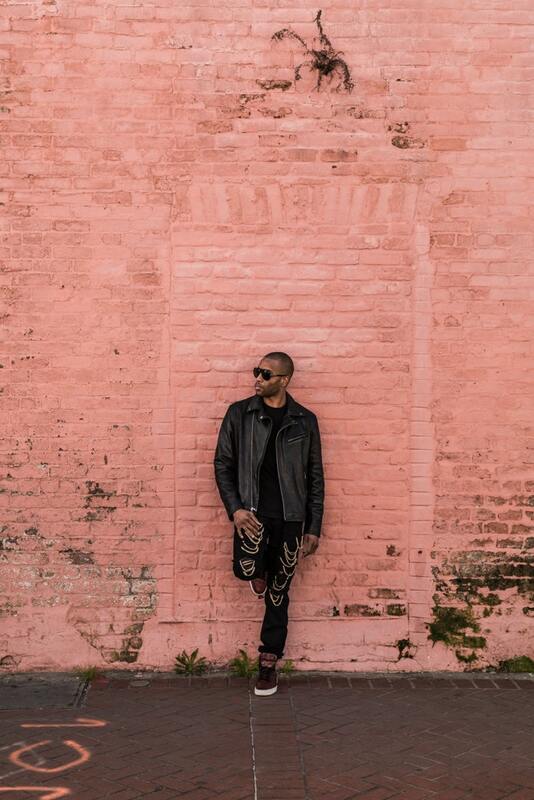 Captivating on stage, Trombone Shorty and his longtime band, Orleans Avenue – guitarist Pete Murano, bassist Mike Ballard and drummer Joey Peebles – consistently bring audiences to their feet, dancing in appreciation. 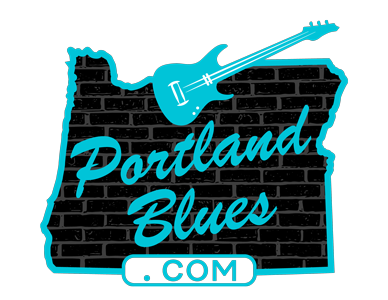 On Saturday, February 2, Trombone Shorty & Orleans Avenue will play Revolution Hall, 1300 SE Stark Street. 8:00 pm. The show is sold out, but check at Lyte.com for ticket exchanges available. 21 & over. Portland R&B/funk/soul artist Lilla opens the show.